Where Speciality and Coffee come together. In Vienna. 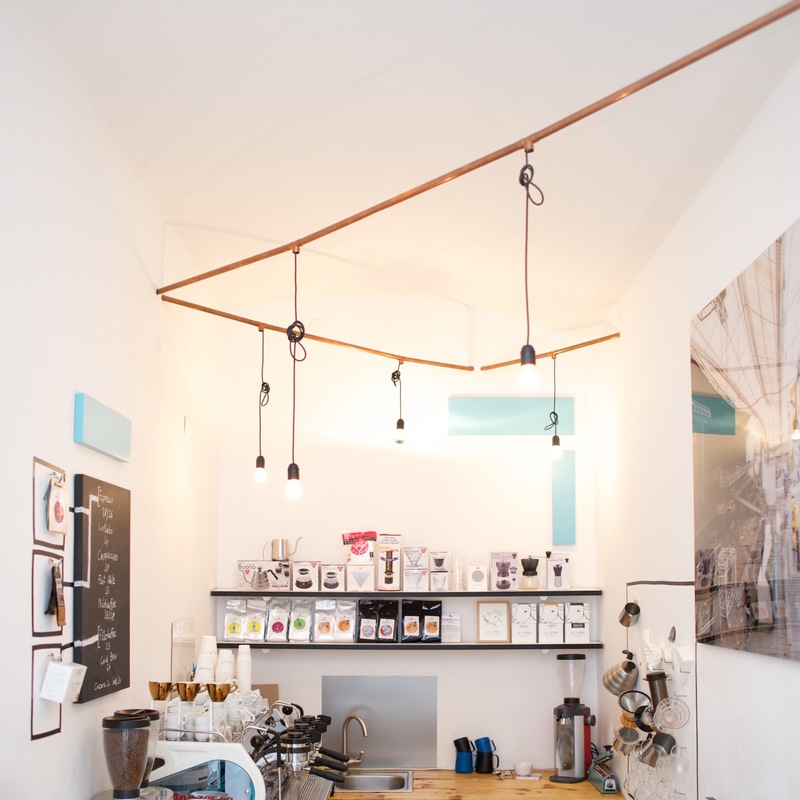 7.30 a.m. – 5.30 p.m.
10.00 a.m. – 2.00 p.m.
Direct-trade coffee in Vienna’s smallest coffeeshop. Collaborating with Hamburg-based, direct-import roastery, Quijote Kaffee. We love sharing. That’s why we share what we know. 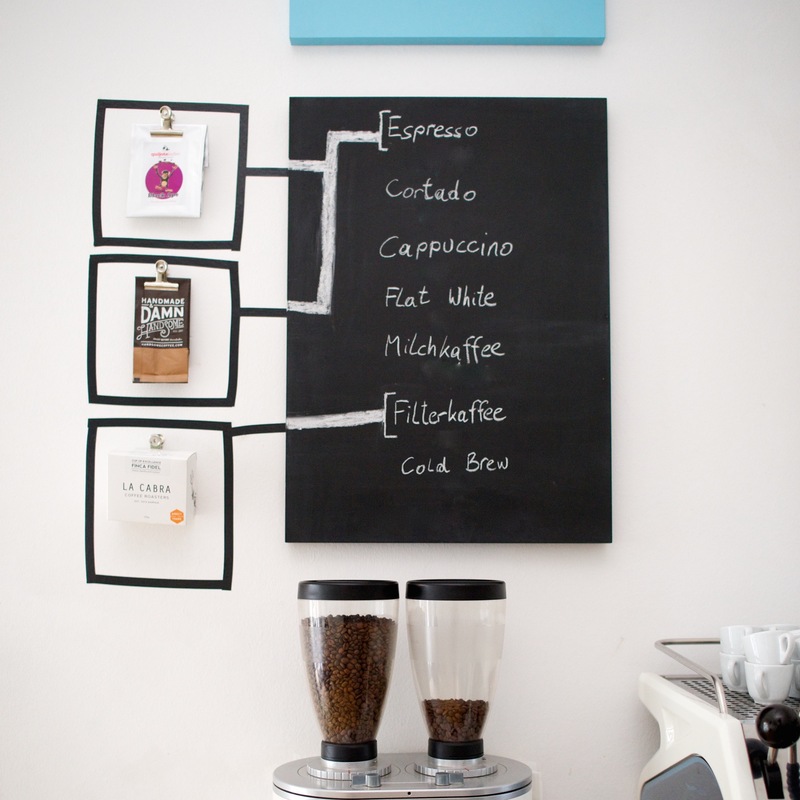 Workshops for professional- and home-baristas, coffee tastings, Latte Art or whatever else you are interested in. Send us an E-Mail. Kaffeemodul everywhere and for everyone. Our mobile espresso-bar for private gatherings or big events. Send us an E-Mail. Josefstädter Straße 35, 1080 Vienna . info@kaffeemodul.at . facebook/kaffeemodul . instagram/kaffeemodul . 0680/222 80 39.